Welcome to my website. I am a leading provider of valuation services in the beautiful Willamette Valley of Oregon. I have been providing professional valuation services since 1999. 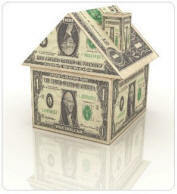 The past few years have brought much change in the lending industry and the real estate market. It is my goal to provide quality, professional services to the lending industry, as well as to the public. 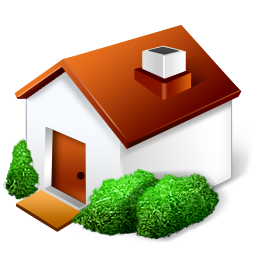 It is my pleasure to answer questions regarding the valuation services I provide, current market conditions or general questions you have regarding residential appraisal. Feel free to call me or send me an e-mail. I'll be happy to help.